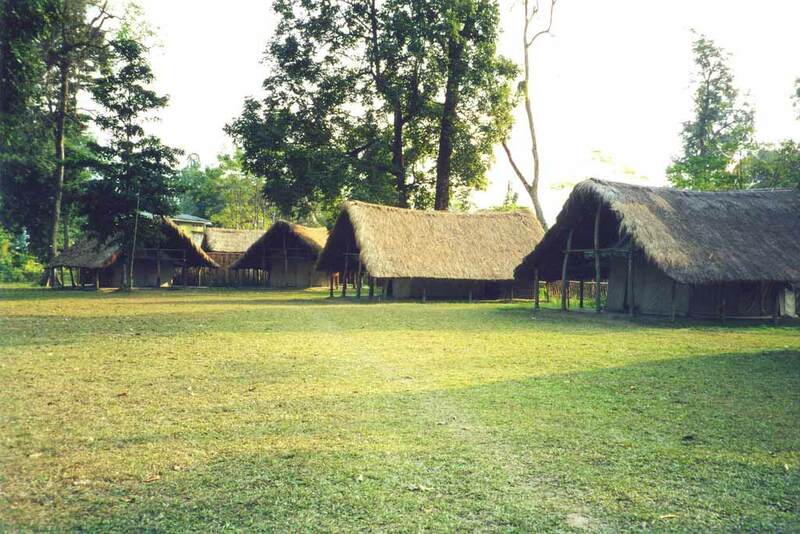 The ancient kingdom of Assam is the heart of the North East. Most of the other north eastern states have been carved out of Assam at some point or the other. As a result, Assam borders every other North Eastern state. The mighty Brahmaputra is the lifeline of its people. 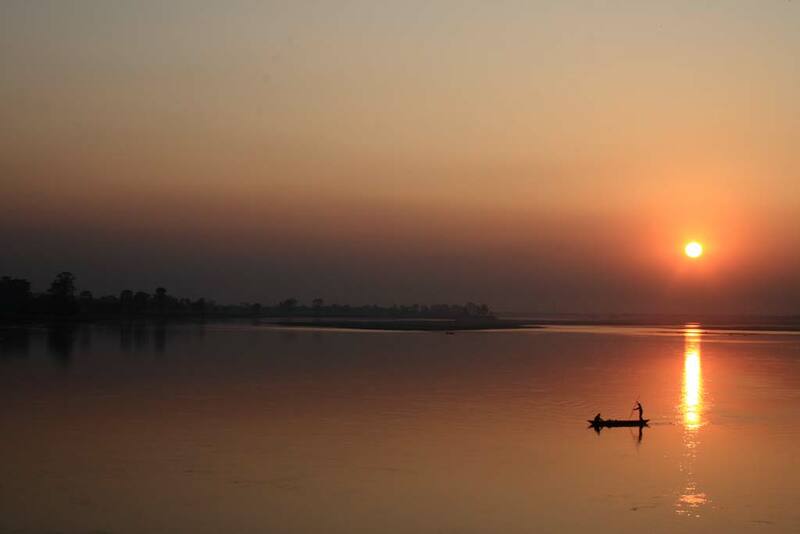 The river becomes braided as it enters Assam, giving rise to the fertile Brahmaputra valley. The Brahmaputra Valley in Assam is approximately 80 to 100 km wide and almost 1000 km long and the width of the river itself is 16 km at many places within the valley. Most part of the state is plains, except for Karbi Anglong , North Cachar and some parts of Guwahati which are hilly regions. Assam is famous the world over for many things, one of them being its tea. Assam tea is relished throughout the world. Tea plantations were started by the British after the discovery of Camellia Sinensis in 1834 in Upper Assam. The Upper Assam districts of Dibrughar, Tinsukhia and Jorhat have the ideal soil and climatic conditions for tea and today one can admire many tea gardens when passing through these districts. Assam is one of the richest biodiversity zones in the world and consists of tropical rainforests, deciduous forests, riverine grasslands, and numerous wetland ecosystems. 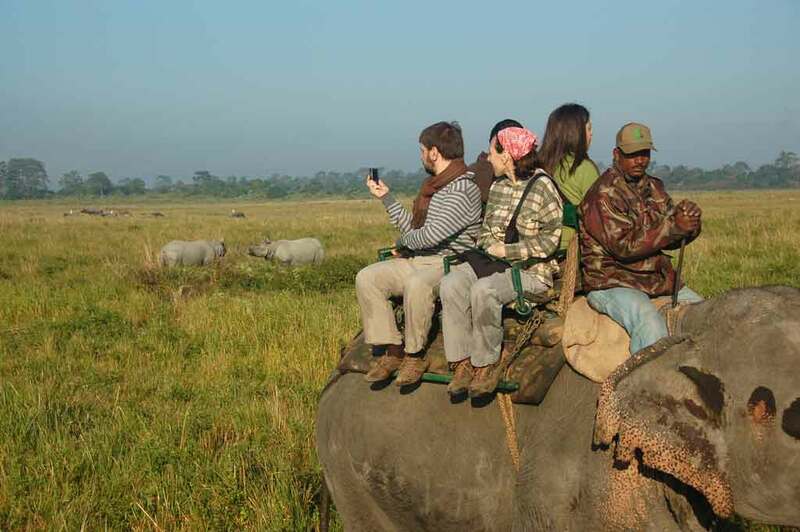 It is home to Kaziranga and Manas National Parks, both of which have now been declared world heritage sites by UNESCO. 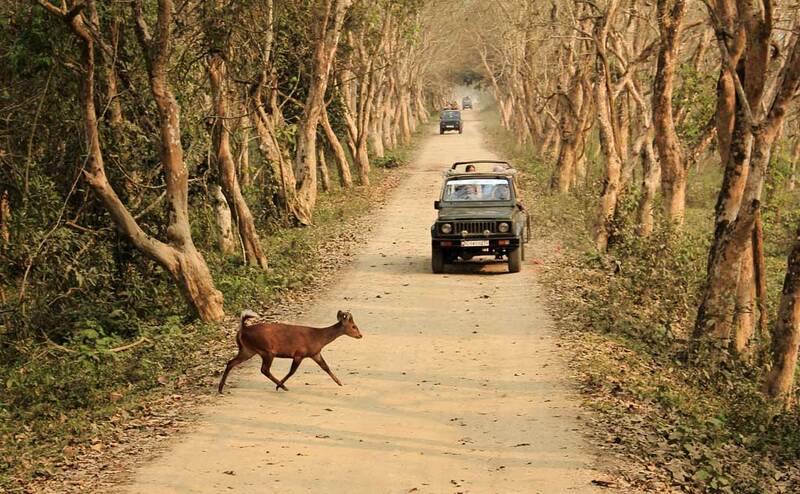 Besides these two there are several other parks and sanctuaries like Nameri, Orang, Pobitara, Dibru-Saikhowa, Garampani interlaced all over Assam. The state is the last refuge for many endangered species like Indian Rhinoceros, Golden Langur, White-Winged Wood Duck, Bengal Florican, Black-breasted Parrotbill, Pygmy Hog, and Greater Adjutant Stork. Around 4th century, Assam and its surroundings were known as Kamprup, and was ruled by Varmans, Bhaskar Varman being the most prominent king. Later they were under the rule of Mlechchha dynasty and Kamprup-Palas. All the three dynasties claimed their lineage from Narakasur. The kingdom disintegrated after the Kamrup-Palas. Three later dynasties came up in the Medieval period, Ahoms, Sutias and the Koch. Ahoms, a Tai group originally from Yunan province in China, ruled upper Assam for nearly 600 years (1228-1826 AD). The Sutiya rulers (1187 -1673 AD) reigned on the north banks of Brahmaputra, their kingdom stretching from Vishwanath in the west to Parshuram Kund in the east in Upper Assam and in the state of Arunachal Pradesh. The Koch, of Tibeto-Burmese origin became sovereigns in 1510 AD. The Ahoms were at their zenith during the reign of Sukhrungpha or Sworgodeu Rudra Simha (c. 1696–1714 AD). The Ahom kingdom was run over by the Burmese in 1820s, who took control of the entire Brahmaputra valley. British, in their campaign against the Burmese, annexed first lower, and then upper Assam. This led to the treaty of Yandaboo. Later, the remaining kingdoms, including Kacharis and Khasis were also brought under the British empire. In 1874, Assam was declared a separate state, with Shillong as its capital. With the discovery of Camellia sinensis (tea plant), led to widespread tea plantations in Eastern Assam, where soil and climate were most suitable. In 1905, Assam was amalgamated with East Bengal. In 1912 it was reconstituted into a chief commissioners’ province. In 1913, a legislative council and, in 1937, the Assam Legislative Assembly, were formed in Shillong, the erstwhile capital of the region. The British tea planters imported labour from central India adding to the demographic canvas. After a few initial unsuccessful attempts to gain independence for Assam during the 1850s, anti-colonial Assamese joined and actively supported the Indian National Congress against the British from the early 20th century, with Gopinath Bordoloi emerging as the preeminent nationalist leader in the Assam Congress. In 1979, Assam flared into Assam Agitation (or Assam Movement) a popular movement against illegal immigration. 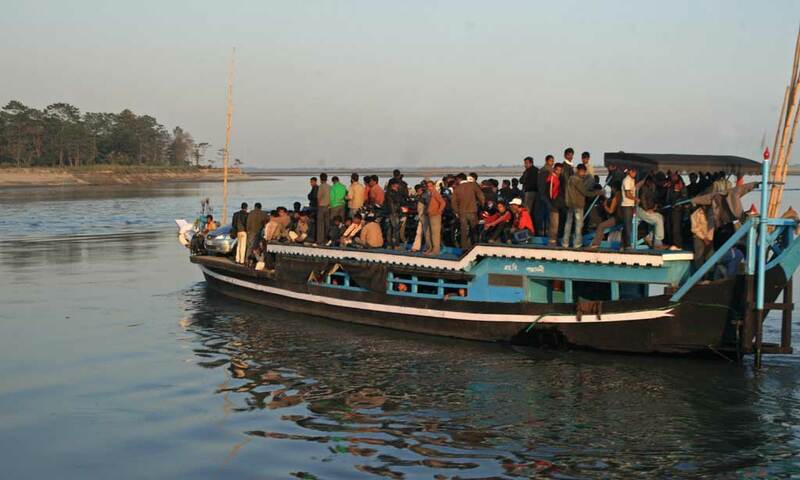 The movement, led AASU and AAGSP, two local parties, led an agitation to compel the government to identify and expel illegal immigrants and prevent new immigration. The agitations were largely non-violent, but there were incidents of acute violence, like the Nellie massacre. It ended in 1985 following the Assam Accord that was signed by the agitation leaders and the Government of India. The leaders of the agitation formed a political party, Asom Gana Parishad, which came to power in the state of Assam in the Assembly elections of 1985. 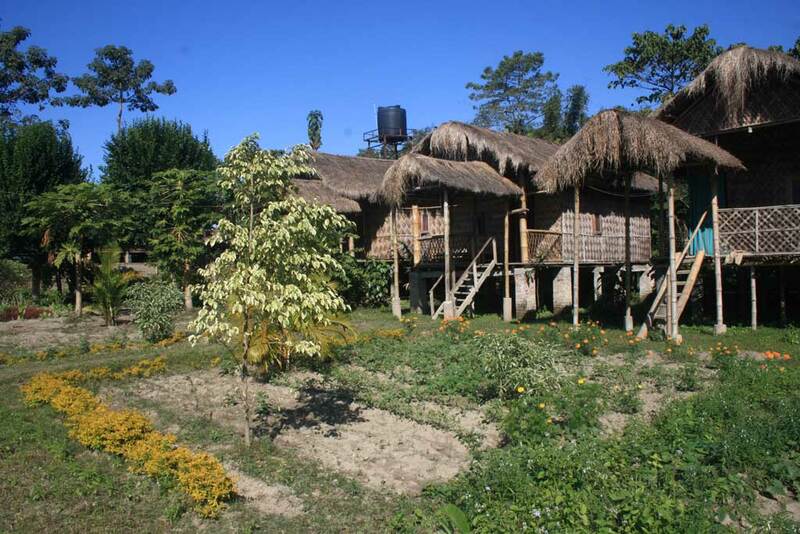 Assam is a meeting ground of diverse cultures whose roots date back to almost two thousand years. The people of this enchanting state are an intermixing of various racial stocks such as Mongoloid, Indo-Burmese, Indo-Iranian and Aryan. 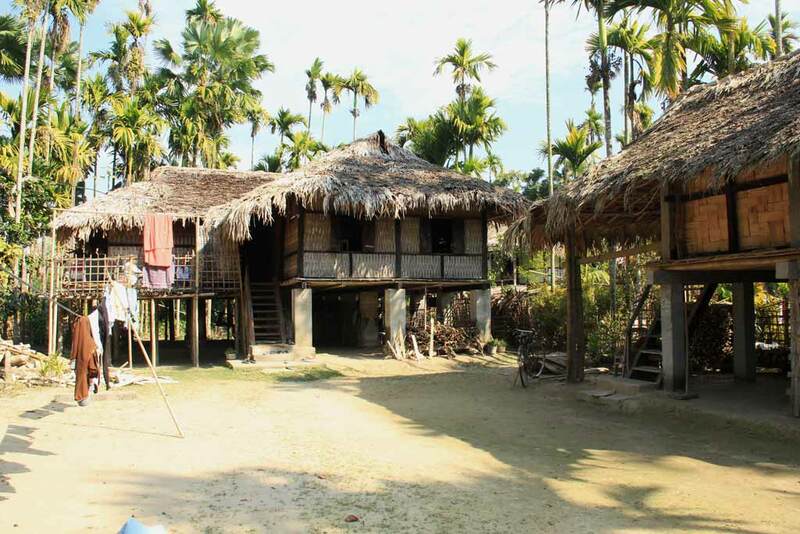 The Assamese culture is a rich and exotic tapestry of all these races evolved through a long process of assimilation. The state has a large number of tribes, each unique in its tradition, culture, dress and exotic way of life. 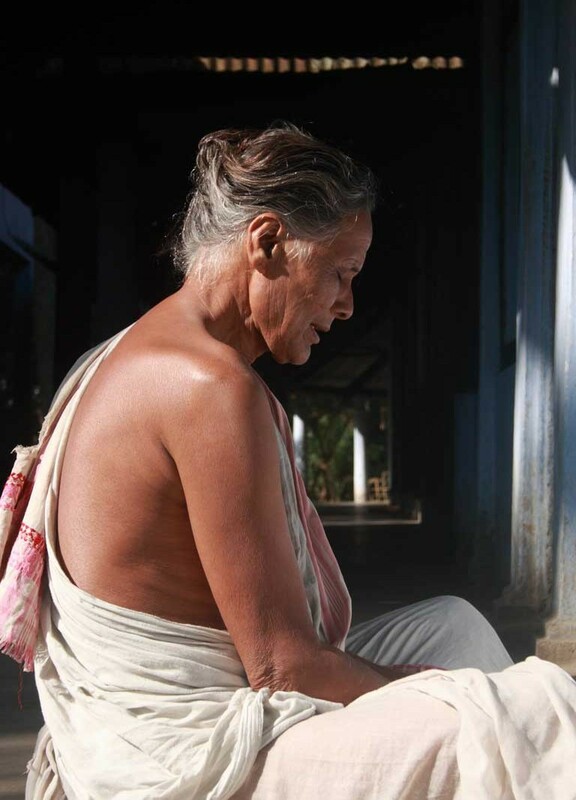 Assamese culture today is a ‘cultural system’ composed of different sub-systems. Diverse tribes like Bodo, Kachari, Karbi, Miri, Mishimi, Rabha, which draw their lineage from various dynasties etc, co-exist in Assam. Despite their difference they still share some common cultural traits like respect towards areca nut and betel leaves, respect towards particular symbolic cloth types such as Gamosa, Arnai, etc, and respect towards their forefathers and elderly. Assam has a rich tradition of performing arts and folk music. One of the most fascinating dance forms is the Ankiya Nat which is a traditional Vaishnav dance-drama dating back to the 15th century. It is a very vivid dance which makes use of large masks of gods, goddesses, demons and animals. The Bihu dance performed during the Bohag Bihu, Bagurumba and Bordoicikhla dance of Bodos, Mishing, and the Banjar Kekan performed by Karbis are some of the major folk dances. The musical tradition of the land is equally rich. Folk songs and music related to Bihu and other festivals dates back to time-immemorial. The musicians use a large numbers of traditional musical instruments including several types of drums, string instruments, flutes, cymbals, pipes, etc. Assam is also steeped in a tradition of crafts with master artisans practicing cane and bamboo work, bell metal and brass smithy, silk and cotton weaving, toy and mask making, pottery and terracotta work, and wood craft. Cane and bamboo craft provide the most commonly used utilities in daily life, ranging from household utilities, weaving accessories, fishing accessories, furniture, musical instruments to construction materials. Assam is the home of several types of silks, the most prestigious being Muga – the natural golden silk, Pat – a creamy-bright-silver coloured silk, and Eri – a variety used for manufacturing warm clothes for winter. Moreover, various ethno-cultural groups in Assam make different types of cotton garments with unique embroidery designs and wonderful colour combinations.